Madeleine’s driver head cover is a sloth named Eddie. 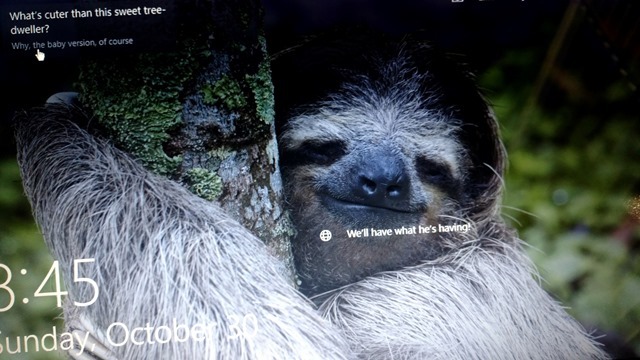 This is what came up for my welcome screen a couple of days ago. The little bugger gets around. 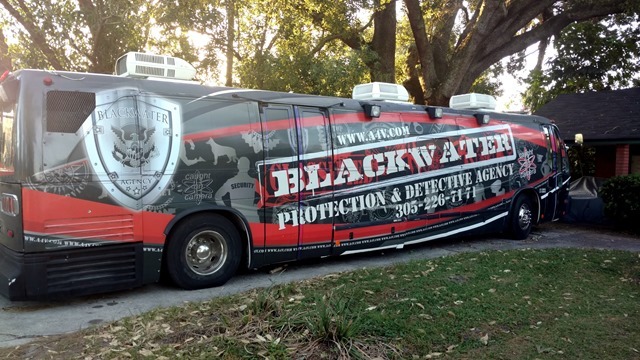 Remember the Iraq war and the Blackwater Security Company? 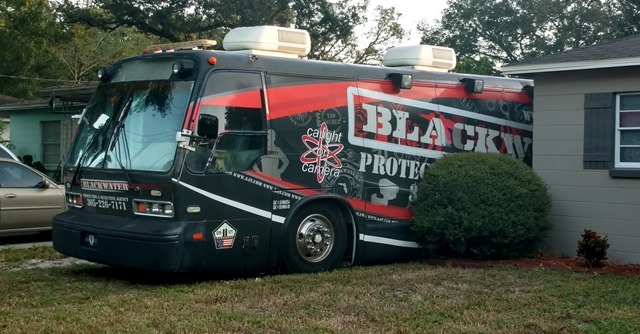 Ran across this motor home parked by different houses on consecutive days as I strolled the Babe Zaharias Golf Course neighborhood in Tampa. This entry was posted on Tuesday, November 1st, 2016 at 2:50 pm and is filed under Uncategorized. You can follow any responses to this entry through the RSS 2.0 feed. You can leave a response, or trackback from your own site.